50 Years of Authentic “Made in Italy”! 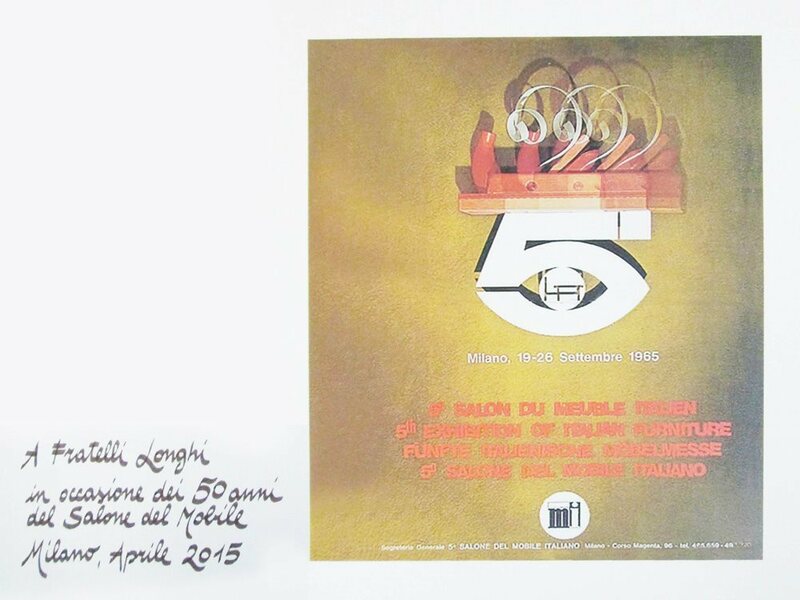 A regular presence at the Salone del Mobile di Milan since 1965: over 50 years of distinguished success. 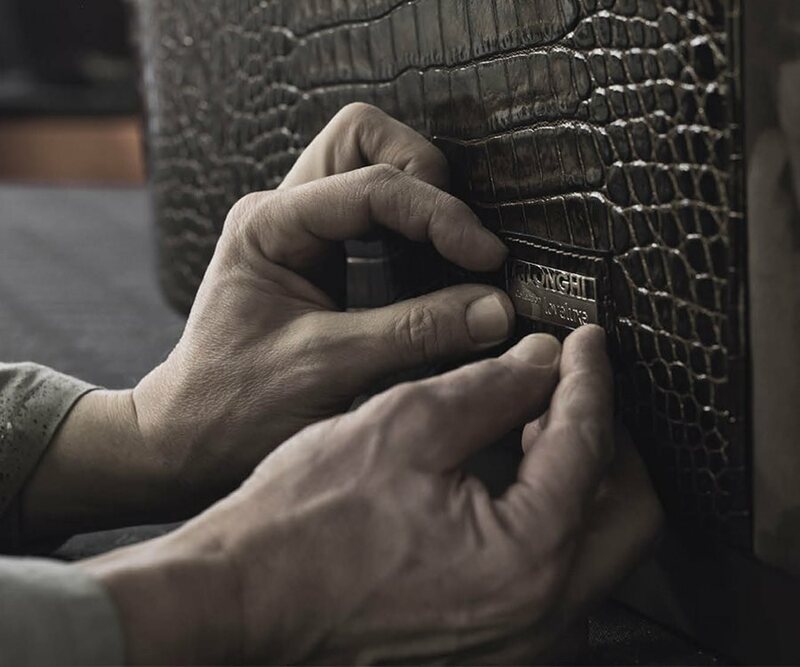 An outstanding tradition of handcraftsmanship, the use of precious materials, and on-going research to ensure continuous evolution: these values are always evident in LONGHI products. Attention to detail works in concert with the use of exclusive materials: woodworking is entrusted to the skill and expertise of highly trained craftsmen, and all marble and stone comes with Certificates of Authenticity and Warranty. Customize your sofa, choose your favourite colours, figure out the best size to fit with your furnishings, and PUT YOUR SIGNATURE ON IT. We will make it JUST FOR YOU, in a limited edition with one piece only: YOURS. All marbles and stone have Certificates of Authenticity and Guarantees, as do our leathers – which are specifically selected and processed with natural environmentally friendly procedures. All these materials harmonise simply to convey passion and elegance. 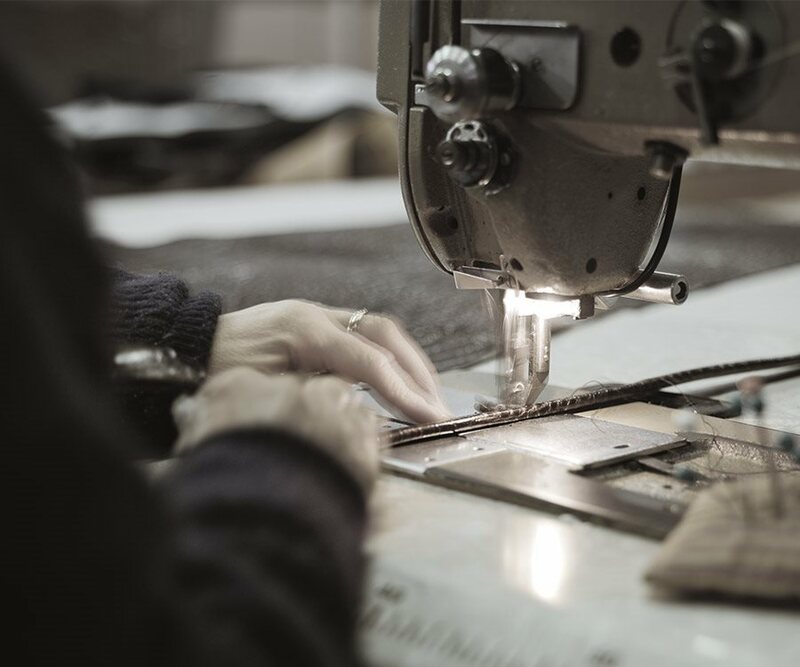 Each piece is hand made, and often also made-to-measure. Moreover, each item undergoes inspections to ensure the highest quality standard and give it unique and exclusive value, enhancing its exceptional features: completely Made in Italy. 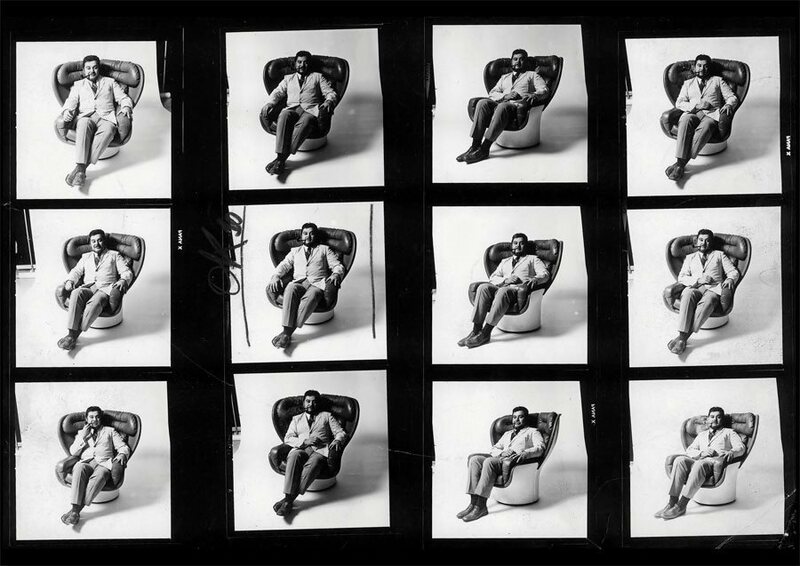 Futuristic design, or that is what the Elda Armchair would look like for observers from the 1960s or 1970s. This very special piece is a historic product from the creative mind of Joe Colombo. It was one of his first, but though it was designed in 1963, production did not start until 1965. And it is named after his wife, Elda, of course. On display at the “Museum of Modern Art” in New York and the “Louvre” in Paris, Elda is considered to be an authentic design object by art and design enthusiasts. Elda was one of the first furnishing objects in which the plastic is strengthened with glass fibre. For the Elda armchair, Colombo decided to abandon the usual wood frame (used for all armchairs of that time). Taking inspiration from boat hull technology, he obtained a lightweight and resistant composite material. 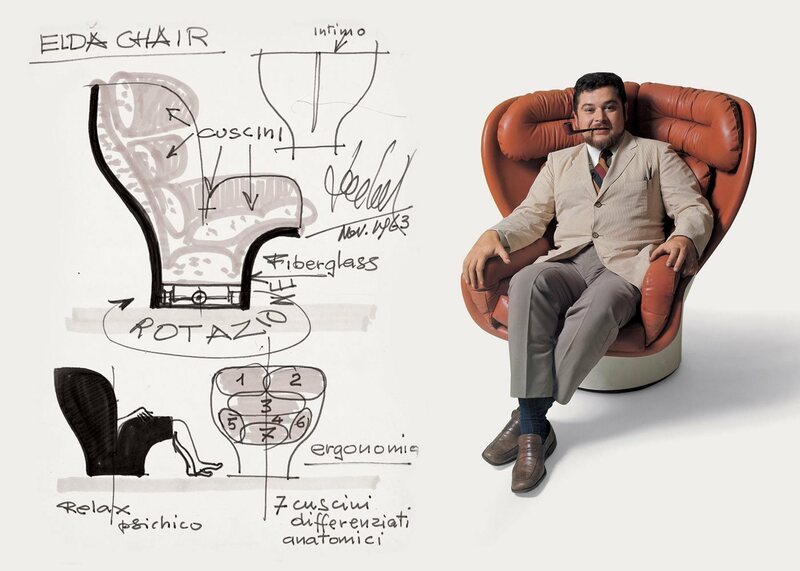 The Longhi - IN&OUT collection presents similar examples of fiberglass such as the Astrea armchair, also by Joe Colombo (1963); the full swivel Rodica armchair by Mario Brunu (1968); and the more recent Dolcevita. All LONGHI products are supplied with a certificate of Quality and Authenticity as a guarantee against any imitation. The materials used for all the products are of high quality, manufactured by qualified staff and carefully checked all along the production process.